APR Performance have been leaders in the aerodynamic industry since 2002. Similar to the way we use our project cars, APR too uses the latest and greatest cars to model their latest carbon fiber creations. 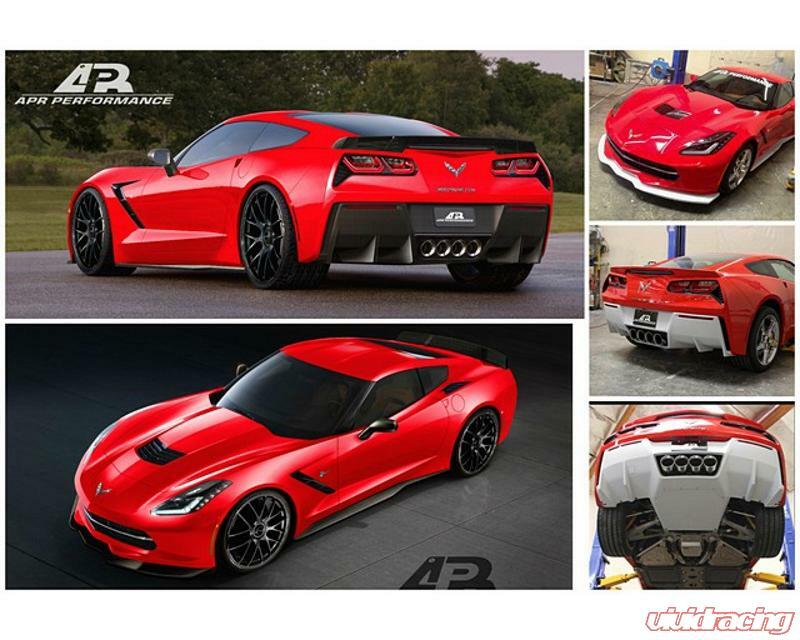 We are excited to announce that APR is releasing carbon upgrades for the notorious Chevrolet C7 Stingray Z51. However, with most of their highly anticipated products, they will have a pre-order for the initial run, then give an eta for the next batch to be released. We are now taking pre-orders for the new C7 upgrades from APR Performance. There will only be 50 of each part available, so pre-order today! To pre-order please call 480-966-3040 or email sales@vividracing.com. 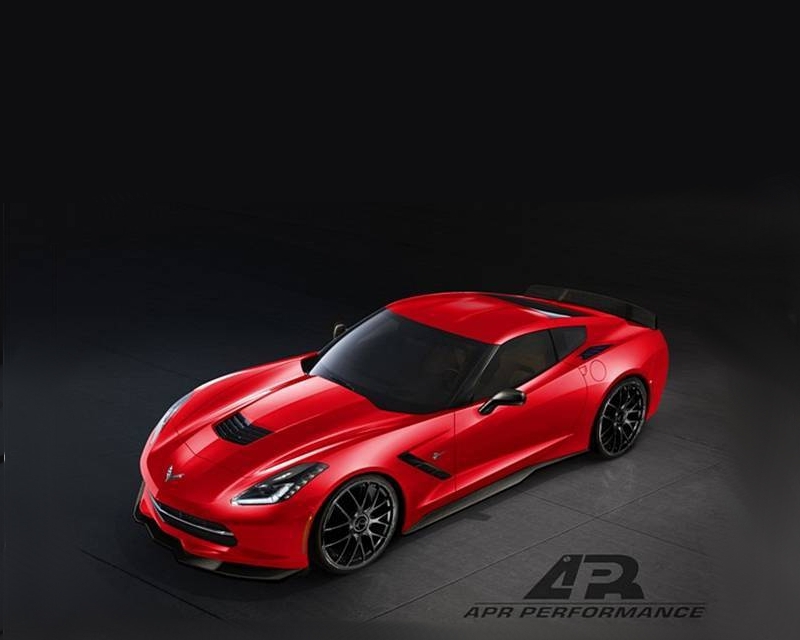 Shop APR C7 products HERE. Shop all APR HERE. VividRacing.com Performance Racing Parts Store. Selling some of the best and highest quality performance automotive parts and promoting the automotive lifestyle. Bryce Cleveland on Why Upgrade your UTV Tires? Gaspar Peña S. on Why Upgrade your UTV Tires? Why Upgrade your UTV Tires? – Vivid Racing News on Upgrading Project Can-AM to 35″ Tires – Massive BURNOUT!